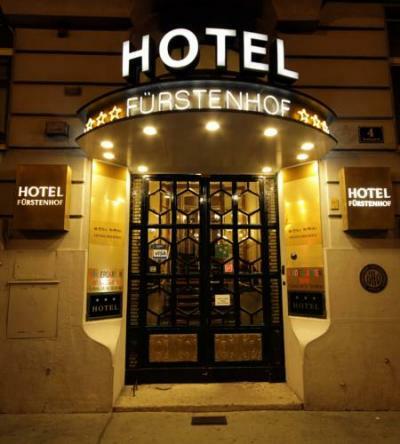 This 4 star hotel is located in the city centre of Vienna and was established in 2000. It is close to the Mariahilfer Strasse and the nearest station is Westbahnhof. The Hotel has a restaurant and a bar. 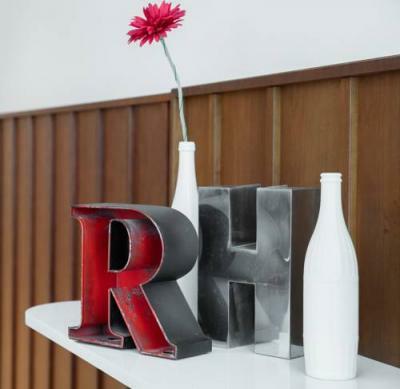 All 179 rooms are equipped with minibar, hairdryer and safe. From Vienna airport: take CAT or Schnellbahn to Landstraße Wien Mitte. There, switch to U3 metro line straight to Westbahnhof ans walk to the hotel. There's a restaurant were breakfast and light meals for lunch are being served. This establishment offers modern, comfortable rooms with a pleasant feel and views of the street and featuring all the comforts which guests have come to appreciate. They all come with a private bathroom with a shower, a WC, a make-up mirror and a hairdryer and offer either a double bed or 2 separate beds. They are equipped with a satellite TV with pay TV channels, a radio, a desk, high-speed Internet access, a minibar and a laptop safe. Furthermore, individually adjustable heating is provided in all accommodation as standard. La ubicación y el billete para el transporte público gratuito. El desayuno fenomenal: una increíble variedad de productos y todo delicioso. Solo pasé una noche y el wi-fi gratuito solo funcionó hasta la medianoche. El ruido de la calle. Las ventanas no aislaban nada. Hotel con buena ubicación, en plena calle comercial y a dos minutos del metro. Te facilitan tarjeta gratuita para el transporte público durante los días de estancia. La ubicación excelente. Te dan ticket de transporte público para toda la estancia. Te facilitan tarjeta de transporte (metro y tramvias) para todos los dias de tu alojamiento.